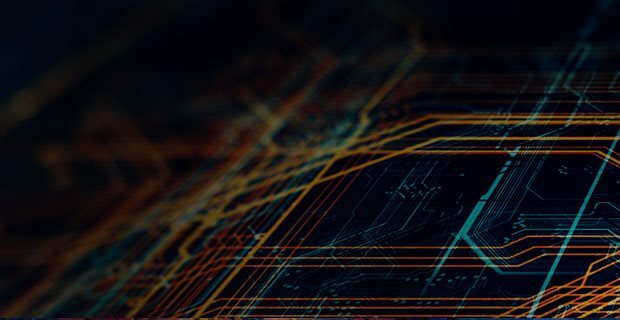 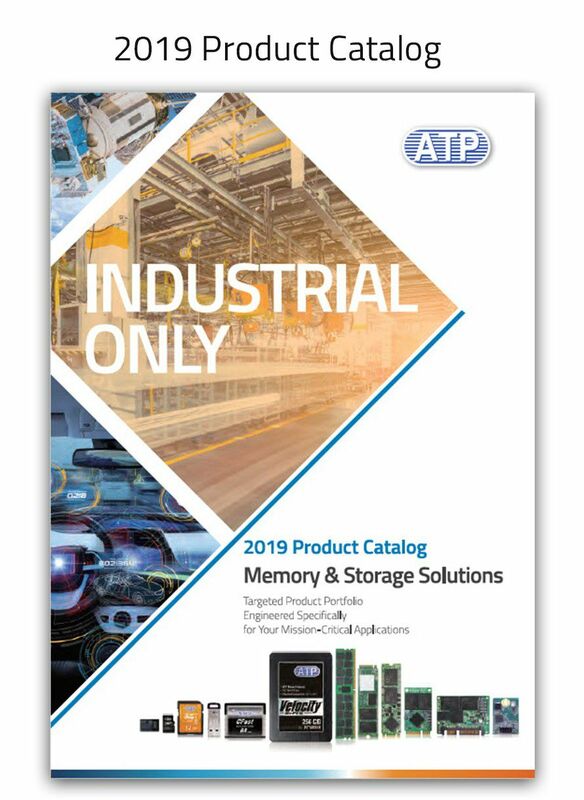 ATP’s industrial DRAM modules are built tough and can meet the exacting demands of the growing enterprise. 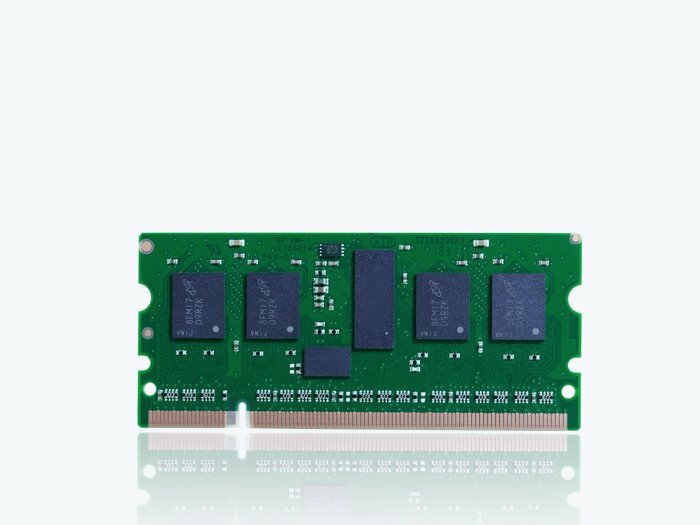 On call 24/7, these hardworking modules are fast, can withstand harsh operating environments, and can handle large bandwidth requirements. 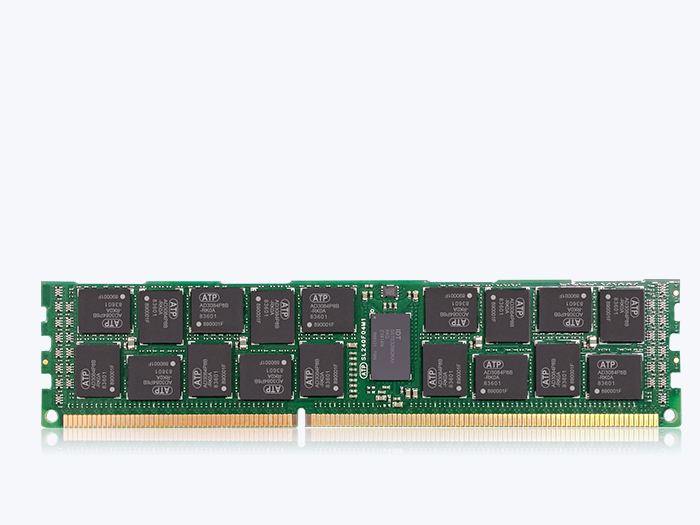 ATP’s DRAM lineup consists of legacy SDRAM, and a complete range of DDR1, DDR2, DDR3, and DDR4 modules including the latest DDR4-2666. 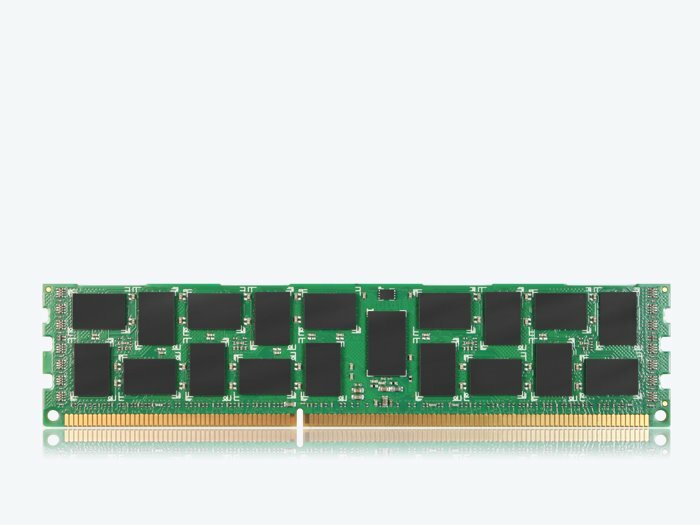 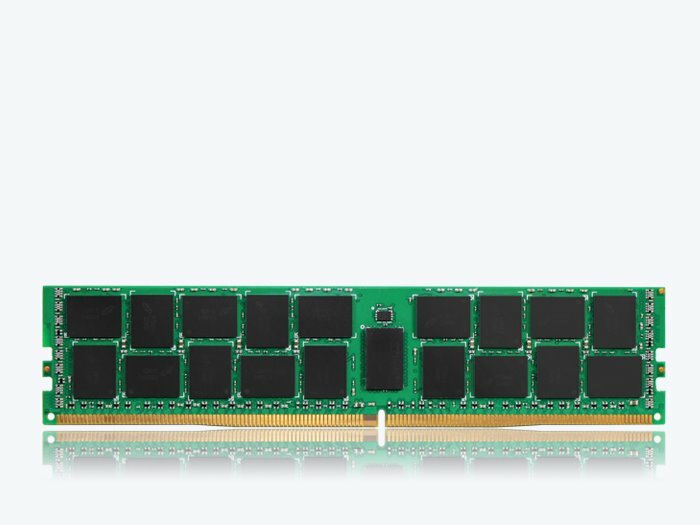 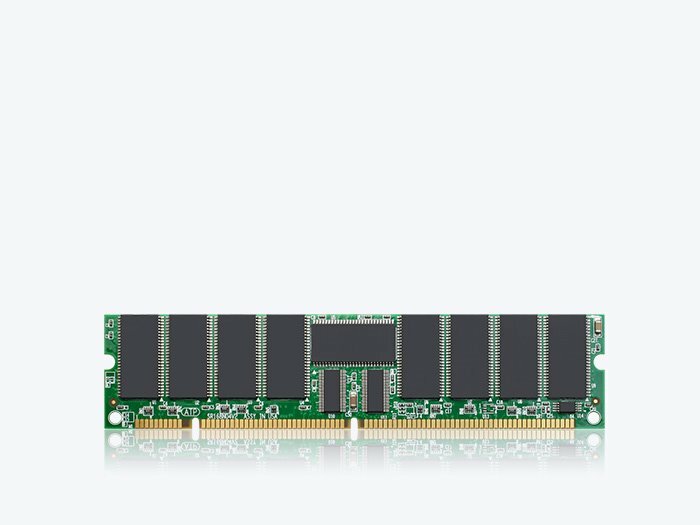 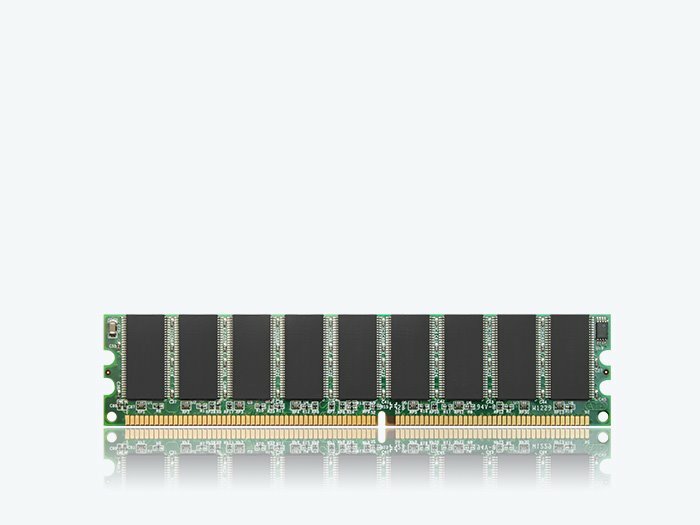 They are available as RDIMM, RDIMM VLP, UDIMM/UDIMM ECC, SO-DIMM/SO-DIMM ECC, SO-CDIMM, Mini-RDIMM, FB-DIMM, and Mini-UDIMM/Mini-UDIMM ECC.